Perhaps the best loved of all flowers, roses have been grown for millenia, dating to as early as 500 BC. They are one of the most popular and widely cultivated groups of flowering plants, with thousands of rose hybrids and cultivars. Garden Roses are known for their abundant petals, fragrance, and variety of radiant colors. Flower Explosion offers fresh cut garden roses for sale, including the world famous David Austin English roses produced by our experienced growers and award-winning farms in the Andes Mountains. 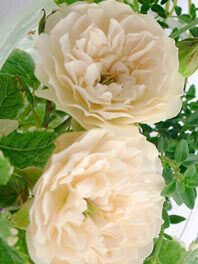 Our fresh cut garden roses are larger and more fragrant than standard roses. Whether you order a classic white, a red garden rose or one of our many English rose selections, your flowers will be hand-picked, custom cut at the time of your order and delivered to you within three days. Our process cuts out the middleman, so whether you need wholesale garden roses or just a small gift, you won't find a cheaper option. 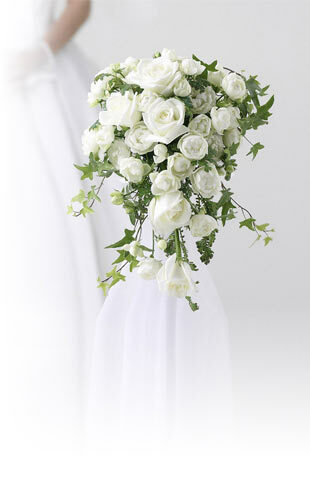 We service tons of floral designers, florists and brides, as well as individual consumers. Remember to schedule your delivery two days prior to your event to allow sufficient time to hydrate your flowers. Buy your premium David Austin garden roses online now.